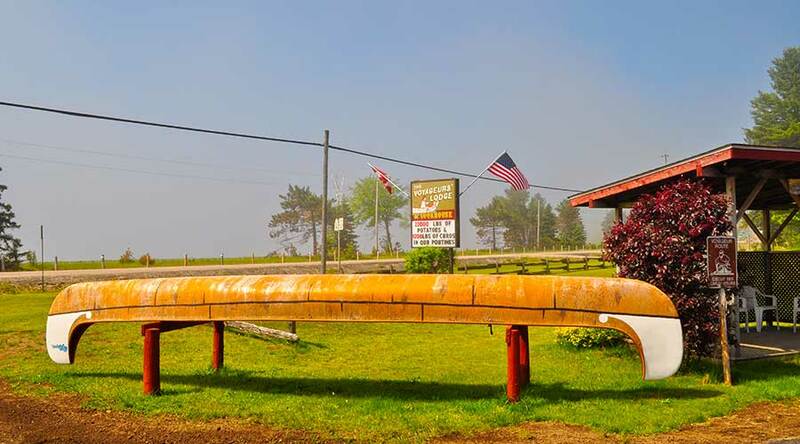 Contact Information for Voyageurs' Lodge & Cookhouse. For more information about Voyageurs’ Lodge & Cookhouse, select the options to learn more about the history of Voyageurs and how to contact us. If you have any further questions about Voyageurs’ Lodge & Cookhouse please contact us by filling out our email form. 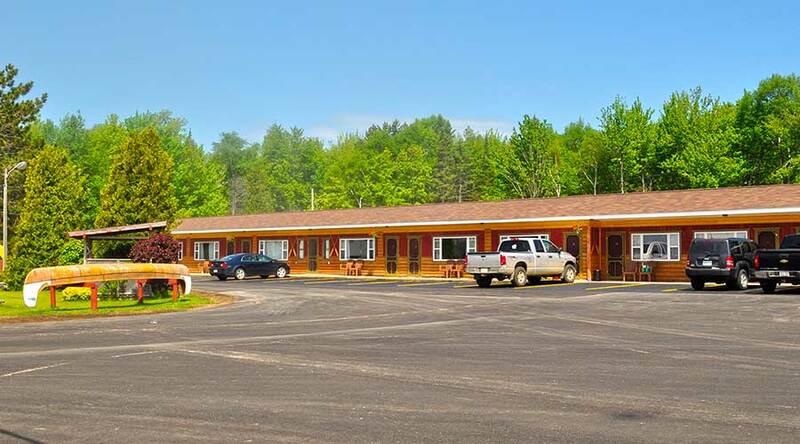 Join us and our wonderful staff as we make your stop or stay along the north shore of Lake Superior a memorable one.